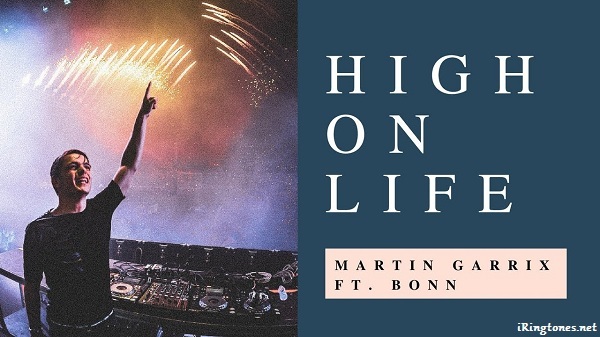 High On Life ringtone artist by Martin Garrix feat. Bonn in the category English ringtones. This is one of the new songs and we were immediately updated to the ringtone you use to set up your phone every time someone calls or you can also use this ringtone to set it set to sound or message tone.